When it comes to cybersecurity threats, no one is immune. In fact, the entire conversation has shifted from focusing on “if you’re attacked” to “how quickly you can respond.” Which enterprise security solutions work together to prevent and repair the damage cyber attacks can impose on your organization. 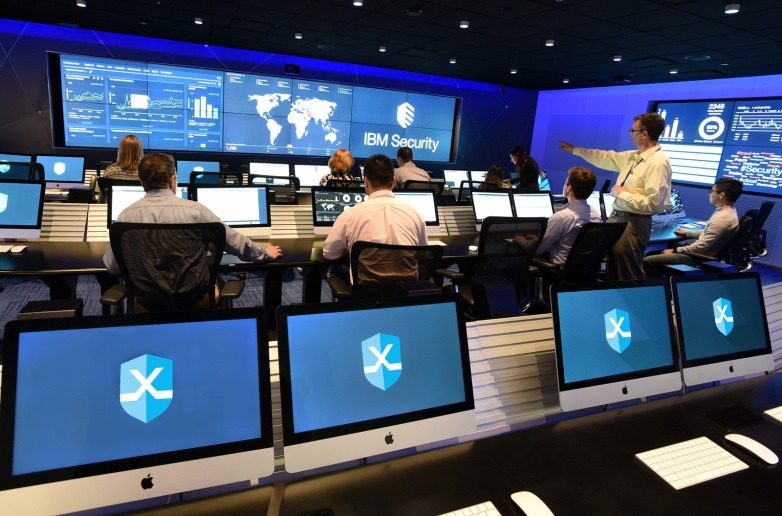 IBM QRadar is an extensible platform with SIEM at its core. 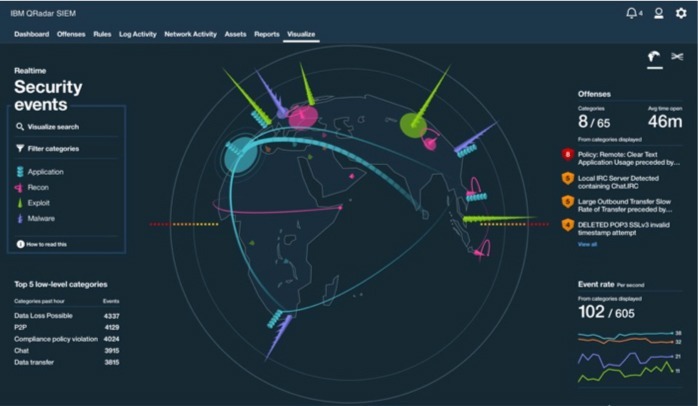 Fully integrated components can easily be added on at any time as requirements change, includes out-of-the-box analytics, incident forensic, cognitive security and threat intelligence feeds to help customers address their most pressing security use cases – without requiring significant customization effort. Advanced, targeted attackers choose their victims carefully and map out their attack plan well before launching an attack. They conduct in‐depth reconnaissance to learn what defenses are in place and make calculated moves to avoid them. Once the attackers are in – and they can always get in – they operate low and slow to gradually gain persistence without setting off any alarms. To detect these highly sophisticated and stealthy attacks before the damage is done, security analysts need the ability to piece together several seemingly low risk events in order to find the one extremely high risk cyber attack underway. Security analysts feel the pressures of data overload and are often unable to manage the enormous volume of incident alerts day-to-day. This leaves businesses vulnerable to unaddressed security threats. Enter QRadar Advisor with Watson. 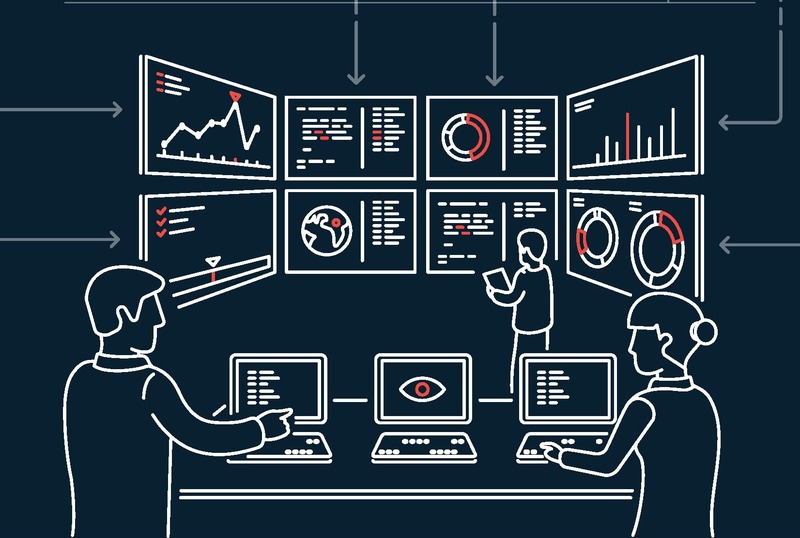 It applies artificial intelligence to automatically investigate indicators of compromise, utilizes cognitive reasoning to provide critical insights, and ultimately accelerates the response cycle. The Security Module arms teams with a powerful platform for managing and resolving incidents quickly and efficiently. 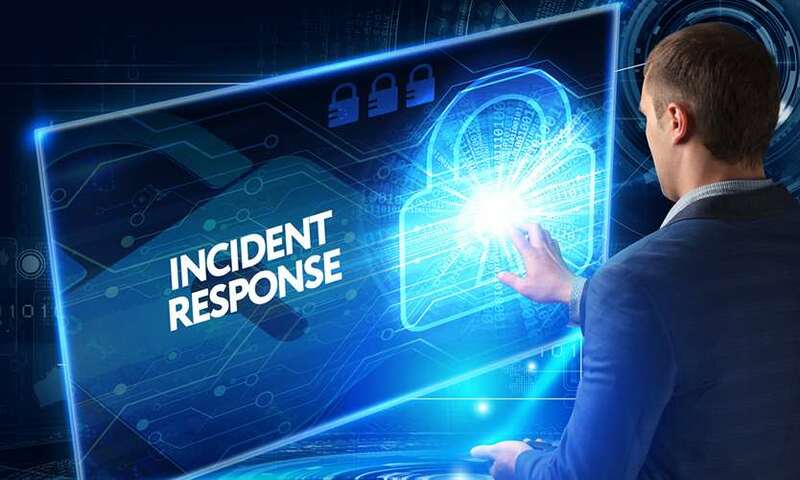 It includes Dynamic Playbooks, which enable security teams to automatically adapt their IR processes to real-time incident conditions, enabling a fast and complete response. The Security Module includes more than a dozen built-in intelligence feeds that supplement incident alerts with relevant context. Customizable reports and dashboards provide pertinent information.